Scars may be caused by acne, surgeries, injuries, burns or scalds. They can be hypertrophic, contracture or Keloid. 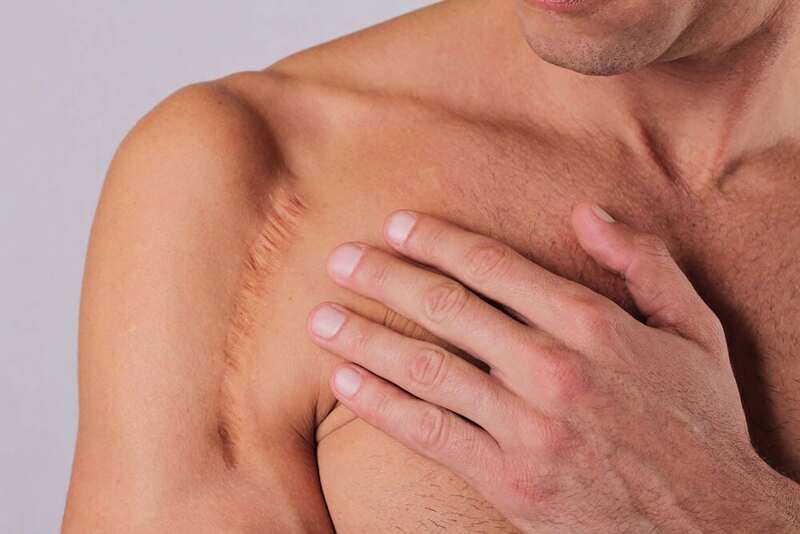 The reasons people carry scars are as diverse as the individuals themselves, but regardless of the why, many people want to erase the physical reminder of an injury or acne from their faces and bodies. Traditionally, this has been very difficult to do. However, new technologies and treatments make it possible. Dermapen Micro Skin Needling. Typical dermarolling can be a great option for scarring, but Dermapen enhances both the experience and the results. A series of microneedles are applied to the skin at a vertical angle, which prevents needles from bending when they encounter scar tissue. This technique allows for exceptional precision, even around contours, and speeds up the session. And pain? You will be given a topical anaesthetic to help numb the area. Compared to ablative treatments like fractional lasering or laser resurfacing, Dermapen microneedling offers quick recovery and a comfortable price point. We have recently welcomed Stephen Bear into our clinics for these treatments; the reality TV star was self-conscious about his acne scars, living in the public eye. Dermapen helped him completely clear up his acne scars. Quite remarkable – and you can achieve the same results. Radio Frequency. They say “Beauty is pain.” And aggressive treatments like Fraxel and Titan certainly live up to that statement. But it does not have to be this way! Our experts use Sublative Rejuvenation; it works inside-out. Instead of overheating the skin, this device delivers gentle heat aimed at the connective tissue. This tissue contracts and lifts and cell growth is stimulated. The result: smoother, youthful looking skin that minimises your scars. INFINI 3D. 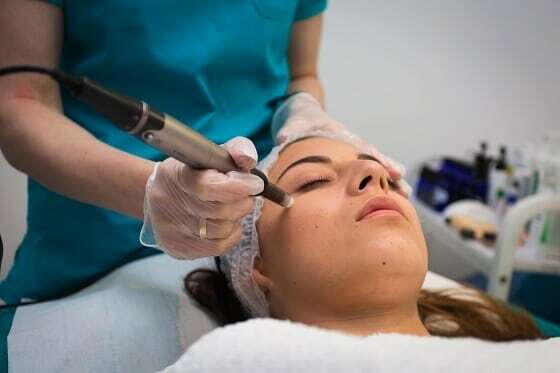 This treatment combines three dimensional radio frequency energy with microneedling techniques. The process creates micro-holes in the skin, thus stimulating the production of collagen and elastin. These proteins give skin its elasticity and fullness. Now, INFINI’s precise microneedles leave the epidermis, or the outer skin, alone. Instead, it focuses on the dermis. This produces better and more noticeable results. If you’re looking to fade your scars, enquire at Premier Laser & Skin , we can help you determine the optimal solution.